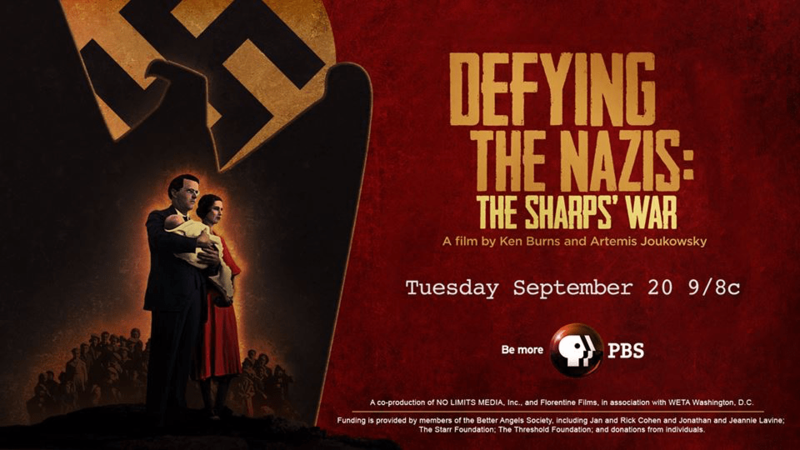 DEFYING THE NAZIS, THE SHARP’S WAR – Books are here! Get the Book: DEVYING THE NAZIS: THE SHARPS’ WAR Books available at discounted price of only $23.50. Contact Anne Thorward. A great read published by UUA Beacon Press. Great gift and some say the book is much better than the movie.